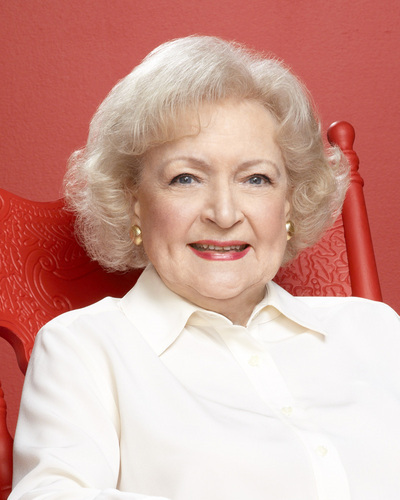 Meet Betty White's wax figure wearing a beautiful blue gown the actress actually wore! If she hadn't been an actress, the animal activist would have been a zookeeper. She originally auditioned for the role of Blanche in "Golden Girls." She's a Guinness World Record Holder! In 2014, White was awarded the title of Longest TV Career for an Entertainer (Female) for her more than 70 years (and counting) in show business. "Friends Forever" says it all. "Animal lover that I am, a cougar I am not."